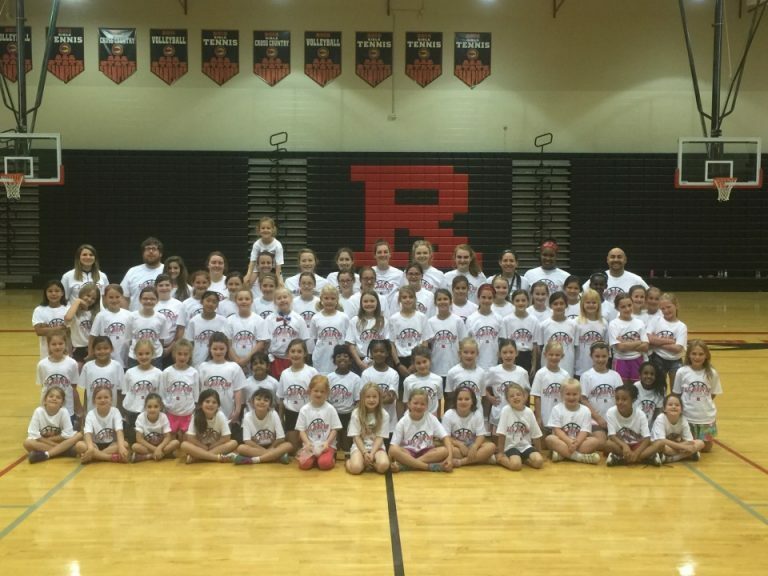 Ravenwood Girls Basketball Fall Clinic Dates Set! The RHS Girls Basketball team will be hosting 2 fall clinic dates in October for girls currently in K-8th grade on October 12th and October 26th from 5-7 pm at Ravenwood High School. The link to the clinic registration form is below. If you have any questions, please contact Coach Mariska Harris at mariska.harris@wcs.edu. Space is limited, so submit registration forms as quickly as possible.